On Saturday evening, March 28th, we celebrate Earth Hour by turning off the lights for one hour starting at 8:30 pm local time until 9:30pm. You can show your commitment to our planet by joining in this annual celebration. 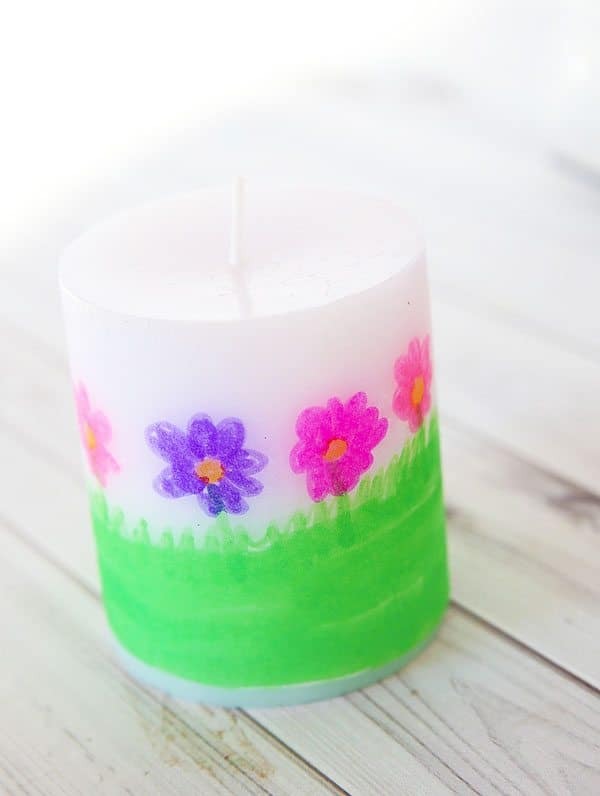 Here is a fun little candle craft so you will be ready when the lights go out! 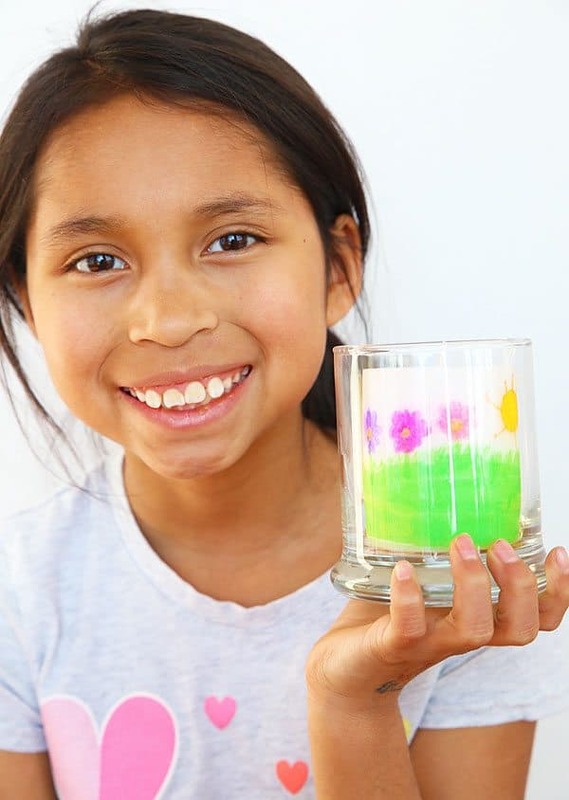 This clever little process transfers a drawing onto a candle. 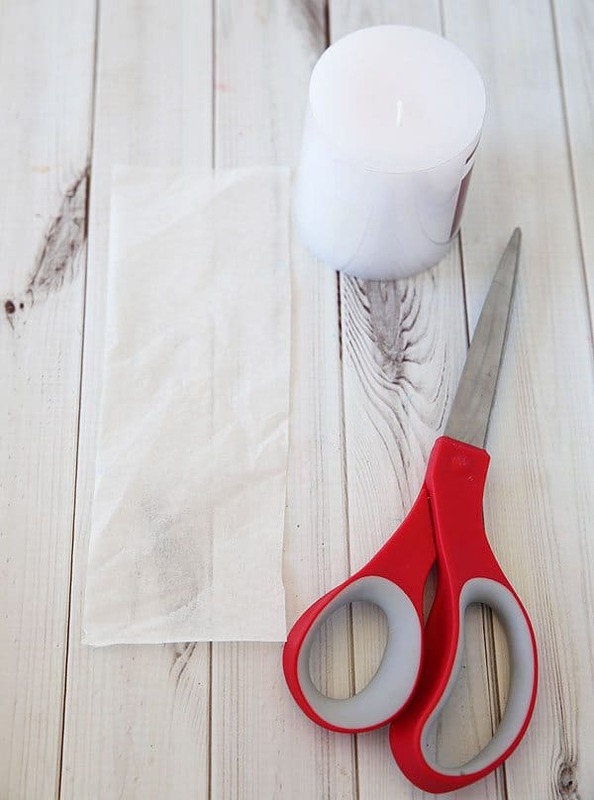 Step One: First, cut a piece of white tissue paper the width of your candle and just long enough for ends to meet when wrapped around the candle. Step Two: Carefully draw on the tissue paper with markers. Make the drawing colorful! Step Three: Cut a piece of wax paper that fits around the candle. Allow some extra to serve as a handle. First wrap the colored tissue paper around the candle. Next wrap the wax paper over the tissue paper. Hold with the extra wax paper. 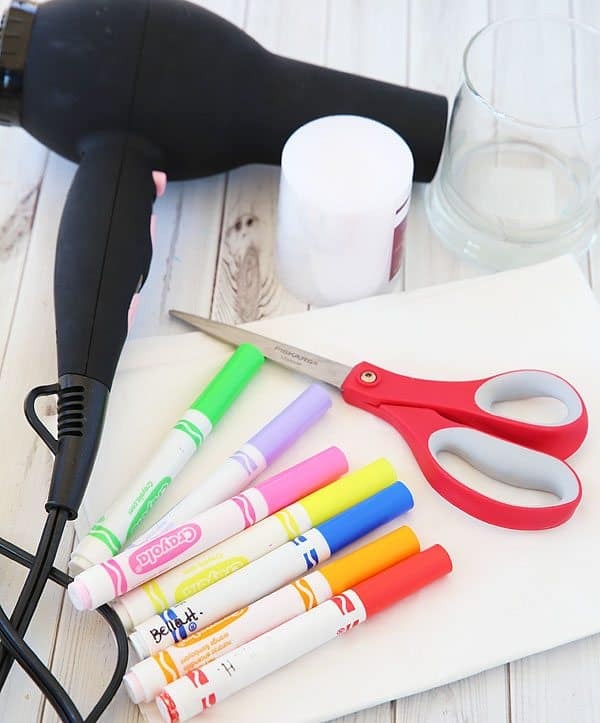 Use a hair dryer on hot to slightly melt the tissue paper into the candle. It gets hot so it helps to wear a glove to protect your fingers. You will see a slight gloss and color change. Don’t let the candle get wet and drippy. 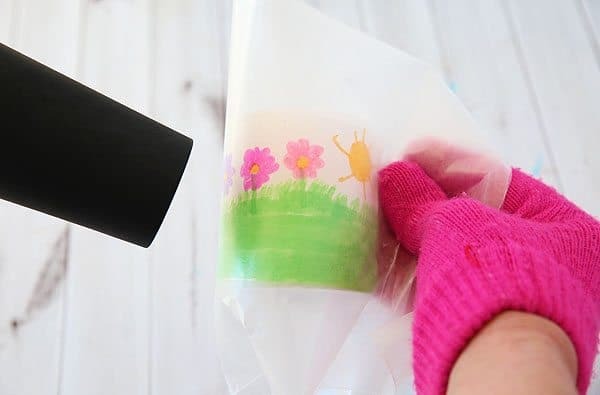 Just heat it enough to attach the tissue paper. Give it a try on a small area and you will get the hang of it. Step Four: Once you are finished remove wax paper and you have an amazing candle to celebrate Earth Hour. 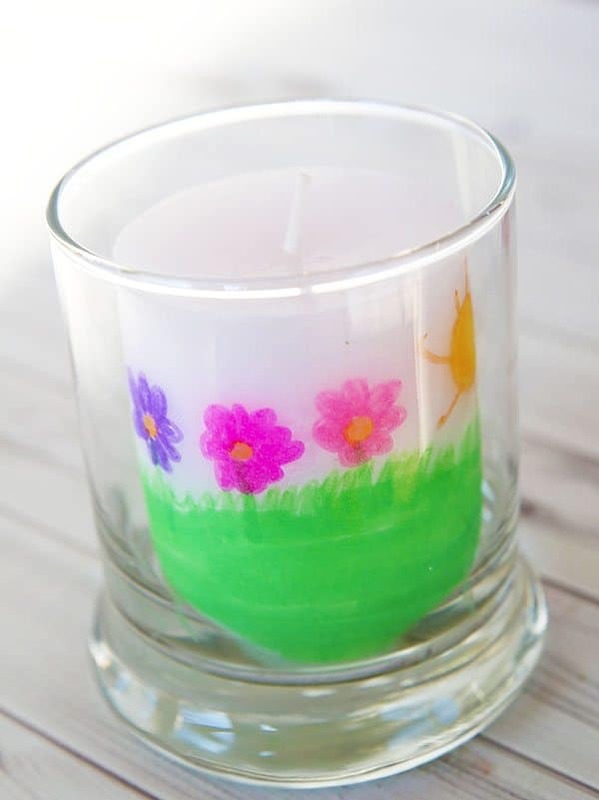 Don’t forget to put it into a candle holder to make it safe! Cindy Hopper was fortunate to be raised in a family who appreciated the arts. This background led to a Bachelor’s Degree in Art Education. With a keen eye for design and color, Cindy has continued her love of art and is now passing her creative skills on to her three children. Cindy’s family and friends are the beneficiaries of her passion for fun and meaningful creative projects. Cindy’s personal blog, Skip to My Lou, has taken her love of a project to new levels. 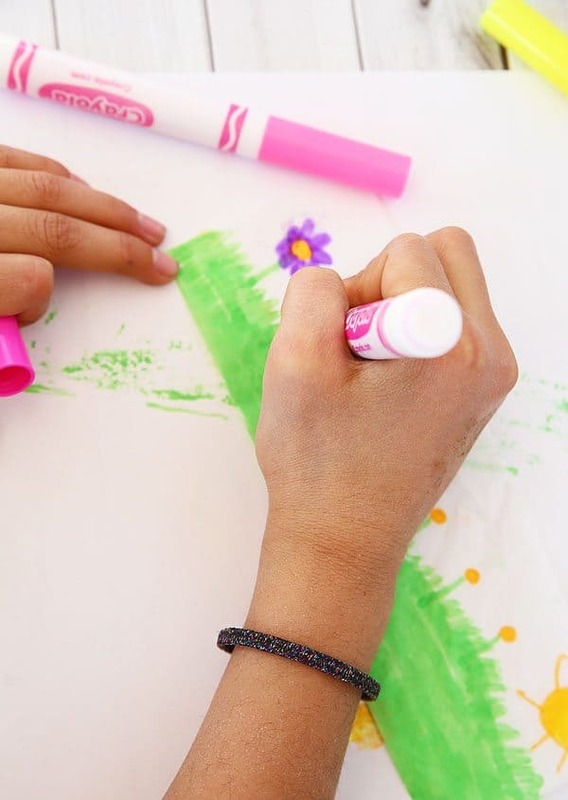 Postings keep the family busy -– from testing new recipes for holiday treats to designing and building floats for a neighborhood parade to making fabric rolls to hold crayons to creating themed parties. Cindy seems to have an unending supply of ideas for gifts, parties and rainy days.